The last few years can’t have been much fun for Thomas DiPiazza and Richard Ferro, developers who are usually mentioned by way of their political connections. Their investment in Astoria Tower went south. Last August they were hit with a $24.8 million foreclosure suit on a property at 300-310 N Michigan Ave once slated for a 52-story condo tower. They’ve also been involved in a number of other foreclosures. And, within the last 10 days three additional foreclosure suits have been filed in Cook County by Cole Taylor Bank naming DiPiazza and Ferro as defendants. 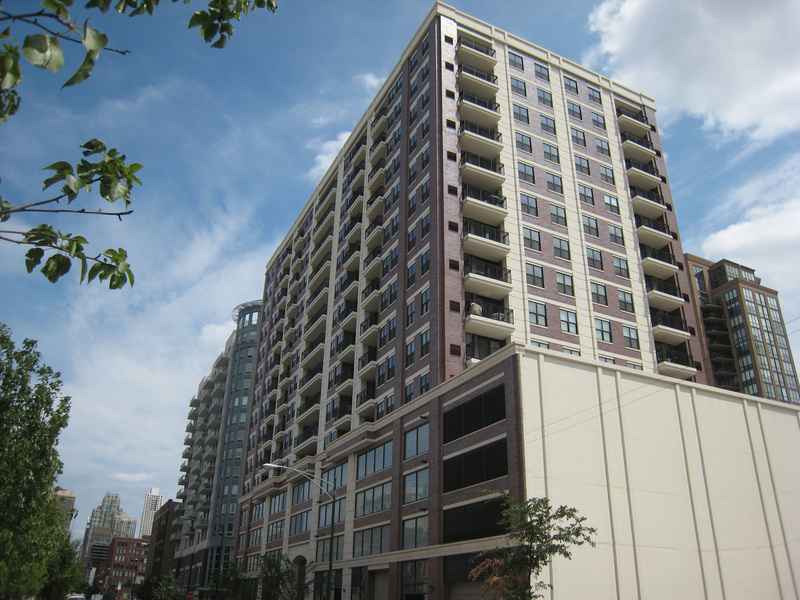 One of the projects involved is 451 Huron, in River North. I haven’t yet been able to identify the other two. Thanks for catching my typo. It’s DiPiazza, and I’ve corrected the post. well clearly this is GREAT news for all the planned high rises in the West Loop. Remember kids: you can NEVER have enough apartments or condos !!! This isn’t a very friendly environment for comments that add nothing but inane sarcasm. The crowd at Curbed suggests you don’t have much else to offer. Consider silence. My point is this: my few detractors at Curbed (not “the crowd” as you suggest) have a utopian and naive idea of real estate development. Here we have clear evidence of instability in the marketplace, yet they cry for “more more more!”. That’s why I am advocating for infill buildings appropriate in scale and context of the existing urban fabric. Big for (big’s sake) is a ridiculous idea doomed to fail. I agree with starchy. We have to stop this ridiculous obsession with height and dense up chicago a little bit. There is to much vacant land and parking lots; we cannot expect everything to be filled up with 30+ story buildings. Lets get some density and building going that doesnt require 80ft deep caissons. I gave you a fair warning about abusing our URL field, and you chose to ignore it. You’re no longer welcome here. Any further comments from you will be deleted until our spam filter catches up and blocks them.